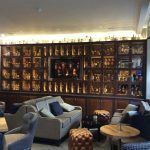 Very prestigious new hotel based in the middle of the Spey Valley Whisky trail. 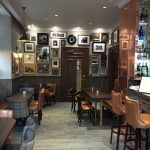 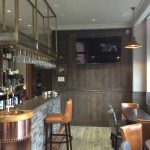 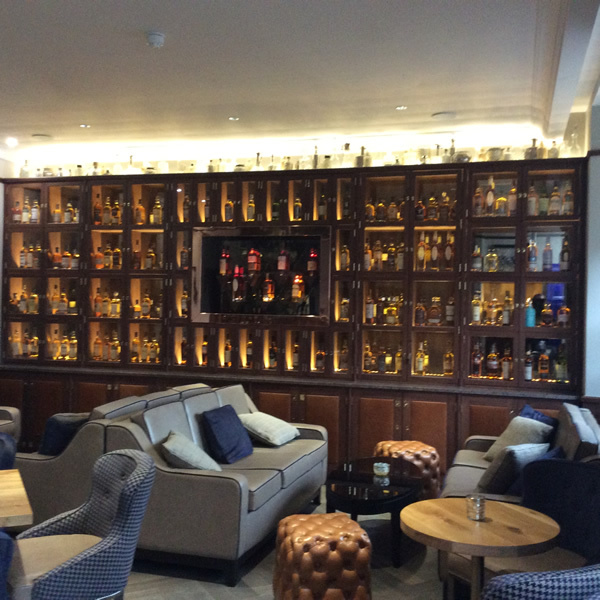 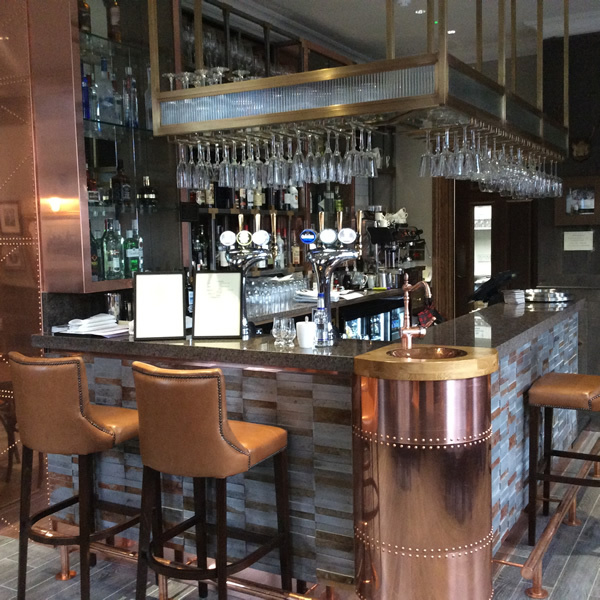 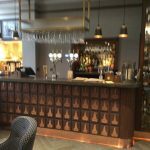 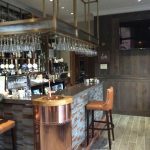 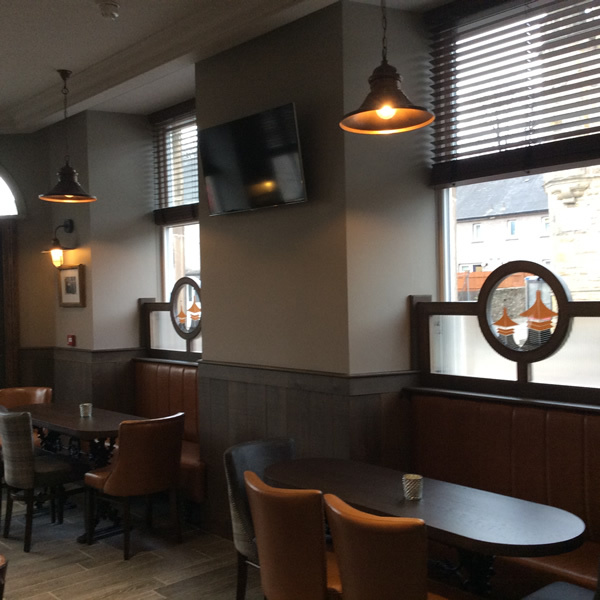 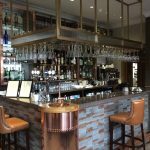 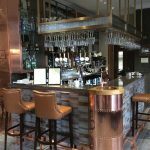 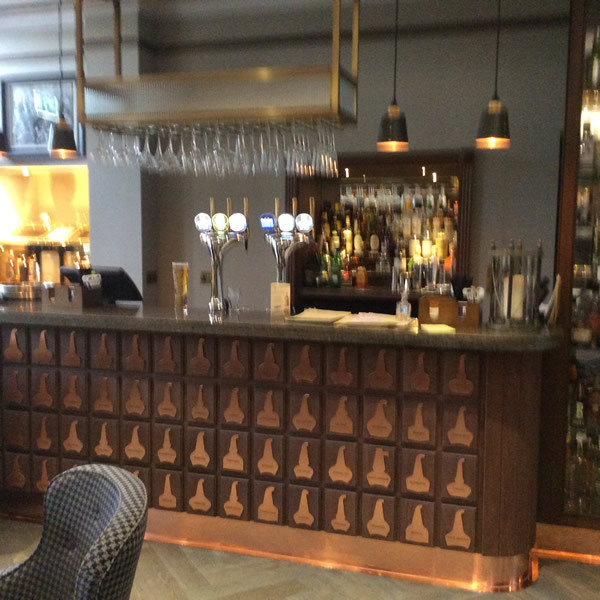 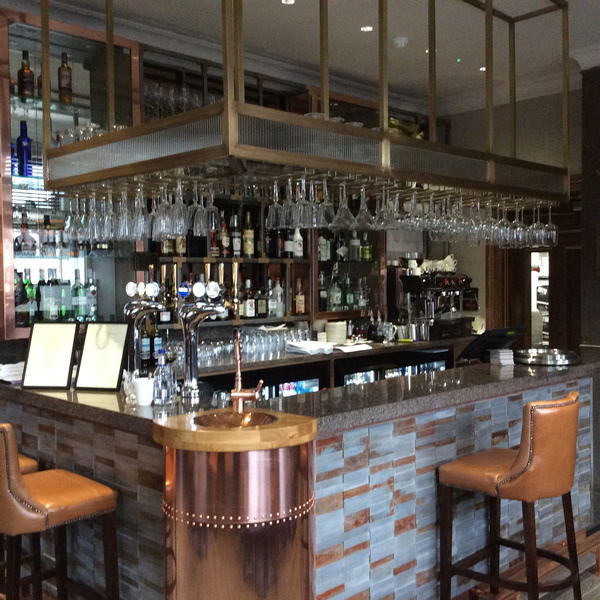 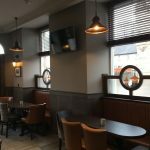 Speyside Property Services were responsible for producing high quality bar fittings, whisky cabinet and fixed seating. 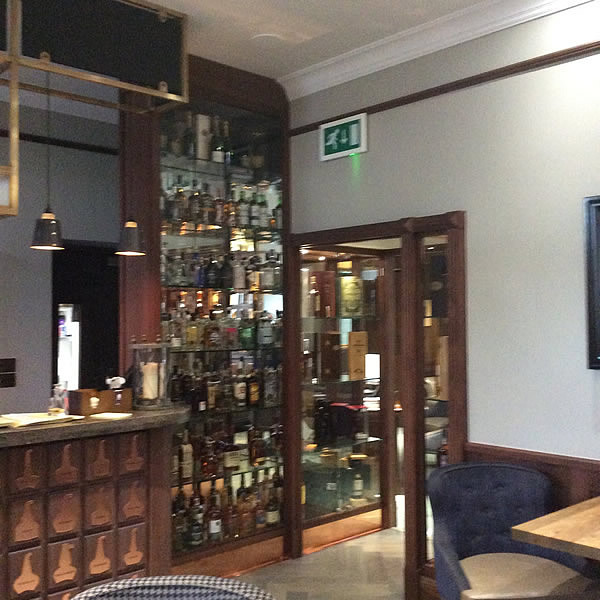 The hotel hosts whiskies of very high quality and thus have displayed accordingly in the whisky cabin and safe.